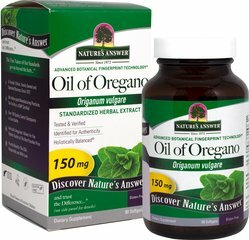 Oregano, also known as Wild Marjoram, is a spicy, aromatic culinary herb that has also been well known by traditional herbalists for thousands of years. 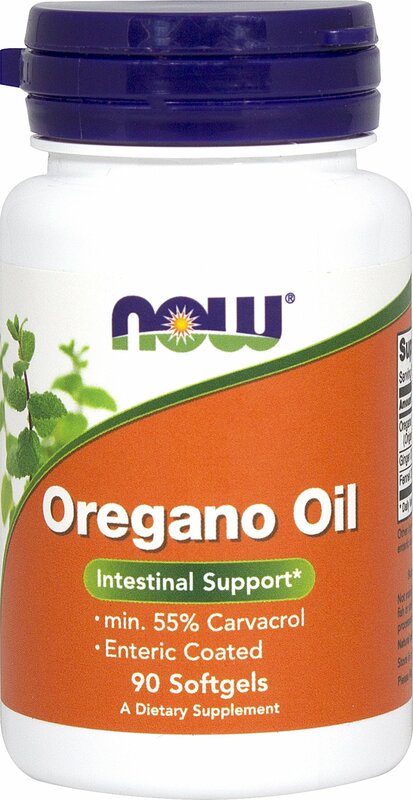 More recent scientific studies suggest that Oregano Oil may help to maintain healthy intestinal flora balance. 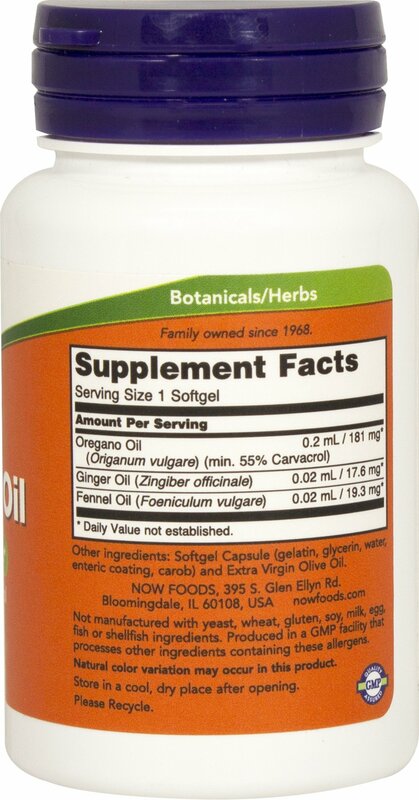 ** NOW® Oregano Oil is standardized to ensure a minimum of 55% Carvacrol and the softgels are enteric coated so that the contents are released in the intestine.